More than 19 million travelers go through PDX each year. Make your business a vital part of their experience. 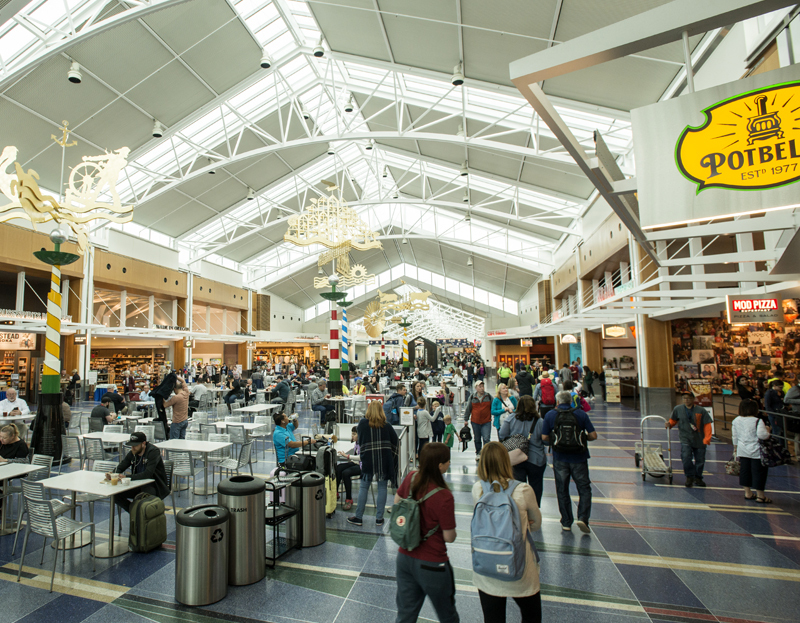 From corner boutiques to multinational brands, we’re not your typical airport. 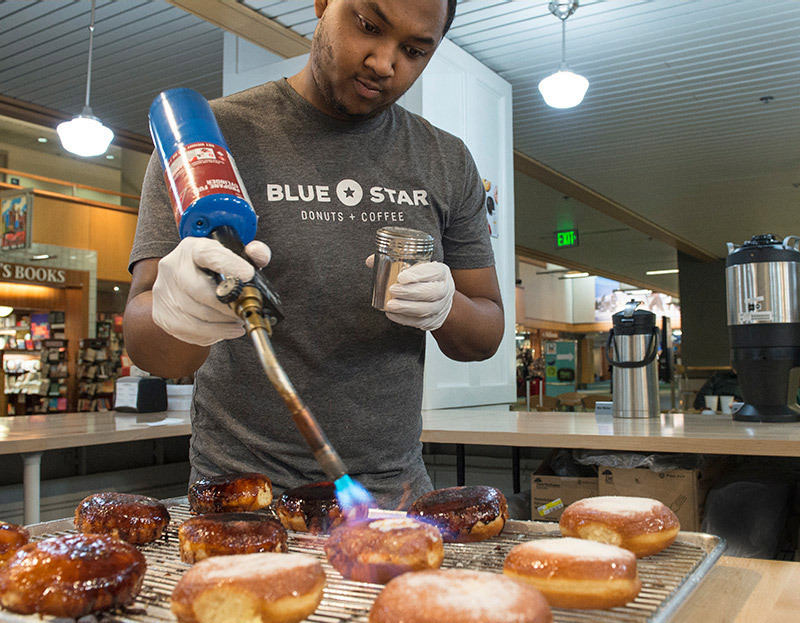 Our businesses reflect Portland’s local character. They include food and drink, advertising, rental cars, express health care, currency exchange, spa services, movies and more. No business is too small—or too large—to land here. 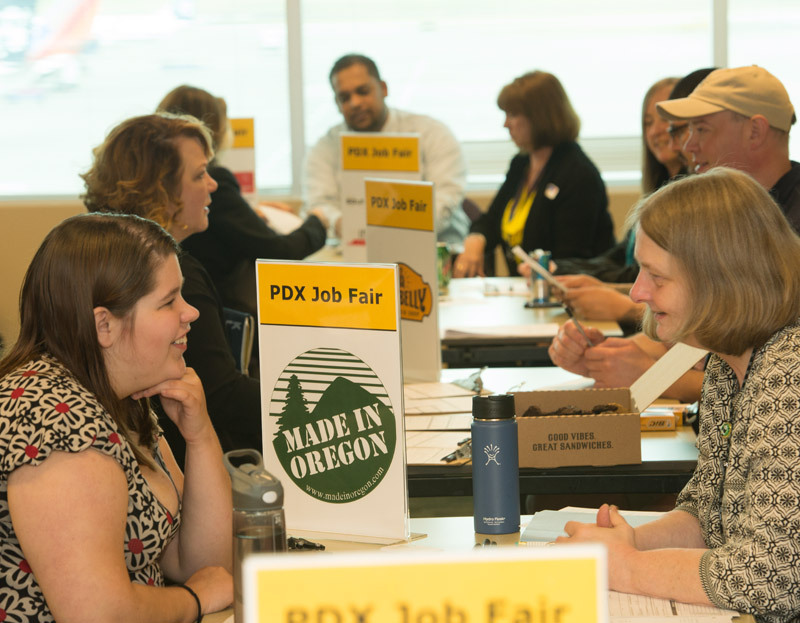 WHY TAKE YOUR BUSINESS TO PDX? We make shopping a worthwhile experience. Travelers wait about 90 minutes at PDX before their flights, and spend an average of $13 per person while here. We bring local brands to a global audience, offer no sales tax or airport pricing mark-ups, and provide the support to help your business succeed. We want to help your business grow. Our award-winning concessions team will collaborate with you on design review, permits and construction. Once you’re settled in, we’ll work together on any concerns, including deliveries, employee benefits and flexible leasing. Not only do we offer travelers a wealth of shops and services, but we also work with businesses on opportunities like job fairs, benefit information, and even discounted public transit passes. 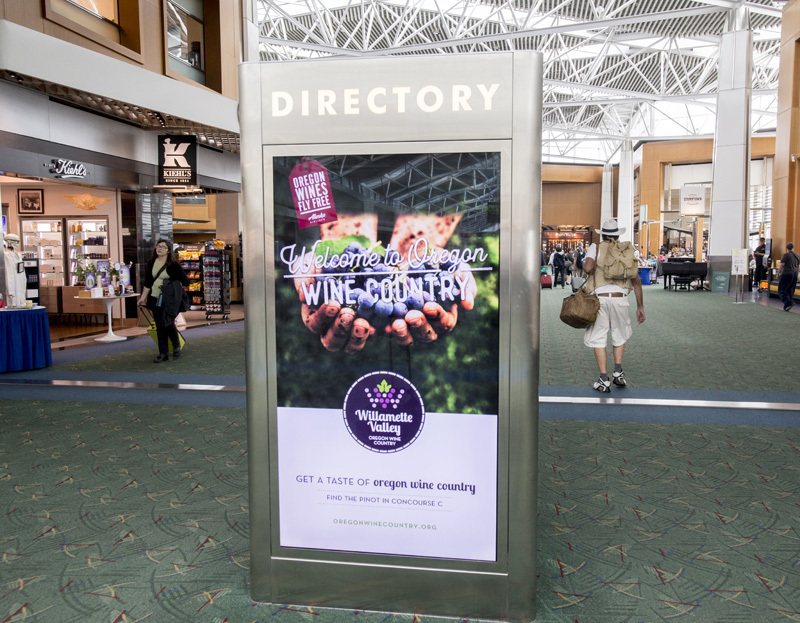 We offer a number of paid advertising opportunities at Portland International Airport. There are a variety of signs and locations available pre and post-security. Interested in becoming a tenant? We’d love to have you. Here’s how to get started.